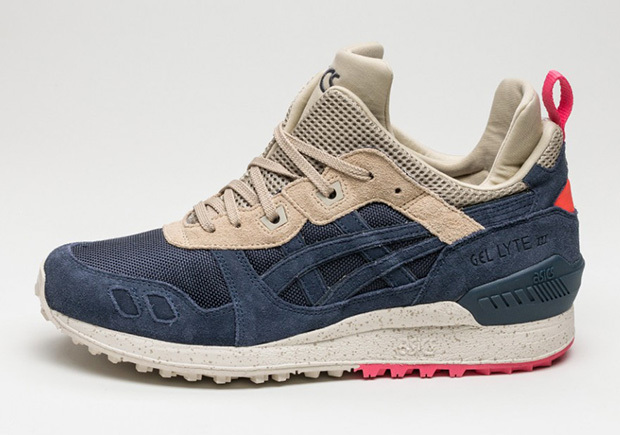 Asics evolves the Gel Lyte III silhouette into a mid version just in time before the winter season. 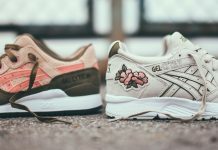 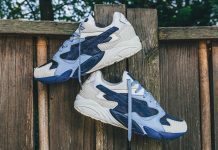 Between 2010 and now, the Asics Gel Lyte series has seen an astronomical amount of colorways, collaborations, iterations and more. 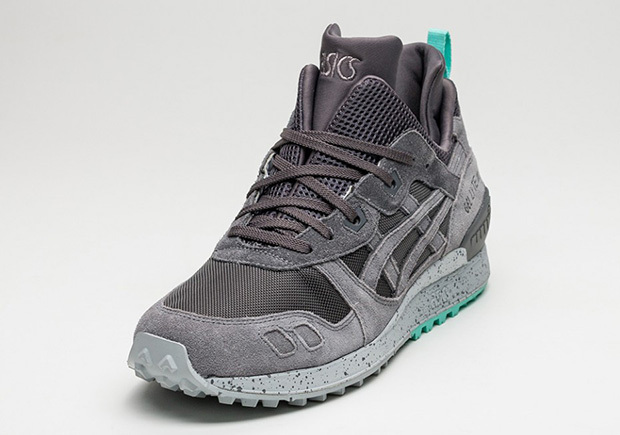 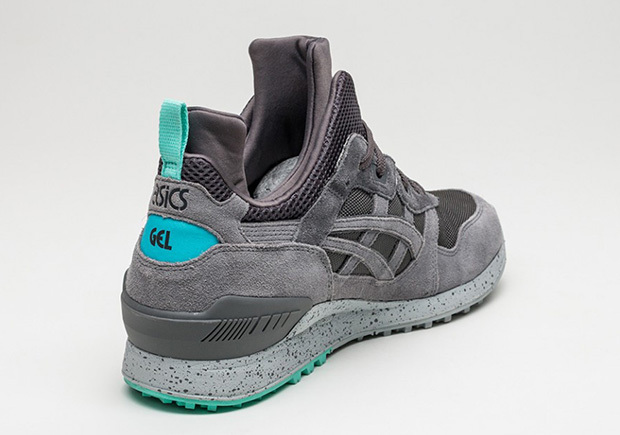 This Fall, Asics is taking the Gel Lyte Mid to a whole new level by implementing a sock and higher cut for a mid version. 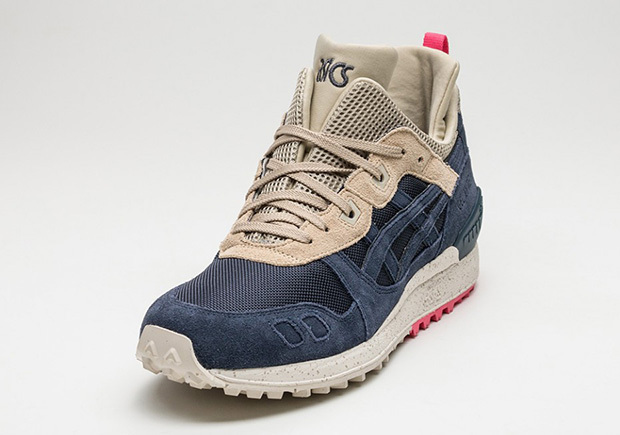 The Asics Gel Lyte III mid will release in two colorways for the fall season, with a few more down the road. 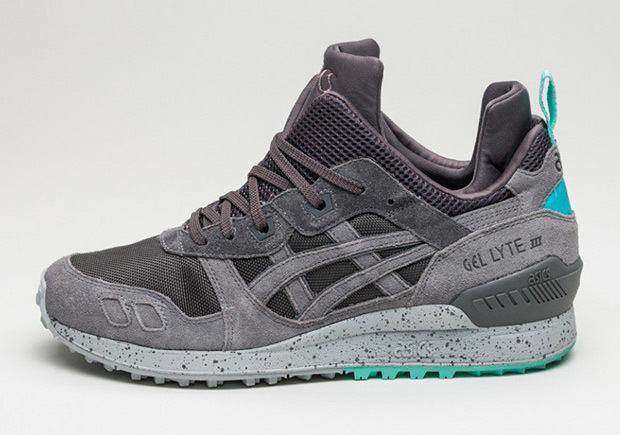 The mid carries on the traditional DNA of the Gel Lyte III, with a longer tongue and heel. 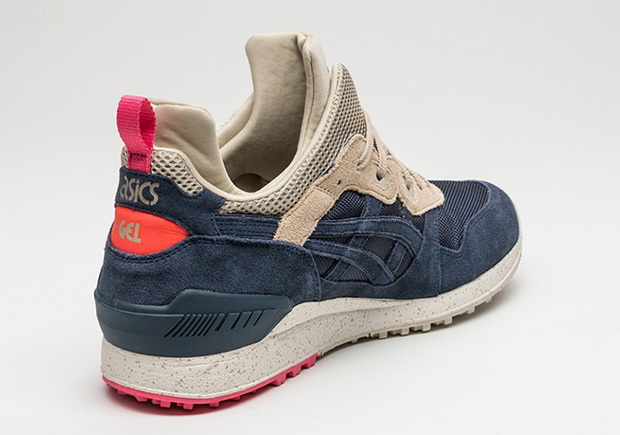 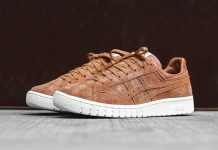 Those interested can grab a pair over at Asics retailers like asphalt gold or local asics stockists near you.